We have extensive experience in real estate development finance, construction management, leasing, asset management, and property management. Our ability to cultivate trust with our partners and stakeholders enables us to implement a successful shared real estate strategy. We embrace the challenge of finding creative solutions for complex projects to unlock the greatest value for our partners. Radnor Property Group is an award-winning real estate development and advisory company whose leadership spans over 30 years with a specialty in complex urban multi-family and mixed-use development projects. Founded by David Yeager in 1999, Radnor began as a development management firm representing large institutional direct investment companies in major U.S. markets. Radnor evolved into acquiring and developing assets for its own portfolio as well as undertaking advisory and fee development assignments for colleges, universities, hospitals and other non-profits. During this time, Radnor became proficient in structuring complex transactions involving federal, state, and local tax credits, grant and low interest loan programs, and incorporated these sources of capital into its own projects. This expertise resulted in numerous P3 developments including off-campus student housing, market rate housing, commercial office, childcare facilities, specialty retail and recreation centers in locations with growing educational and medical industries. Today, Radnor continues to target entrepreneurial opportunities in "Eds and Meds" communities. 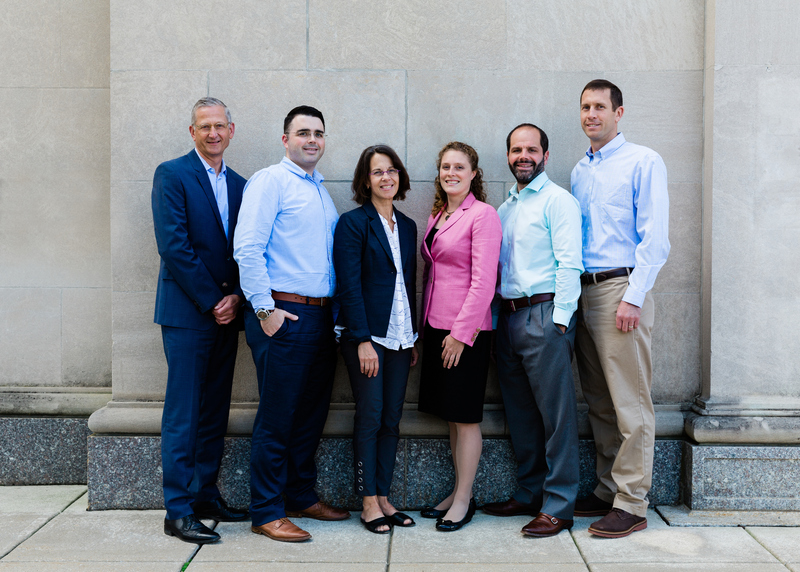 Radnor's senior management and staff have extensive experience in real estate development, finance, economic development, construction management, leasing, asset management, and property management. The company provides in-depth knowledge of regional markets, contacts, and state/local economic development programs to achieve successful real estate objectives for its partners and stakeholders.